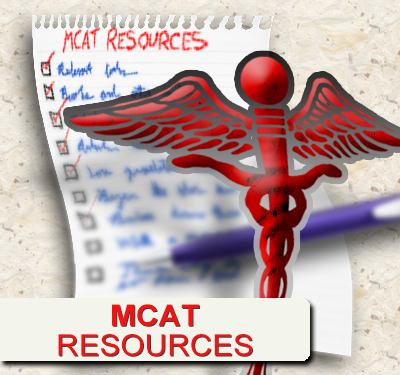 When it comes to mathematical calculations on the MCAT shortcuts are the way to go. But with most shortcut you have the option of falling back on the long yet proven pen-and-paper calculations to get your results. But this is not the case when it comes to logarithms. Logs or negative logs, unlike multiplication, division and similar cannot be solved in a simple written out manner. 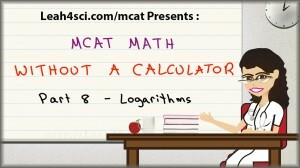 Therefore, learning a non-calculator trick for solving log questions is a must for every MCAT student. And that’s why my newest video shows you how to quickly tackle simple negative log questions, and a trick for solving the more difficult questions, all without a calculator. I like your tutorial. Can you please help me in simplifying 10 to the power -4.2. How would you find the pH give the [H+] 9 x 10^-6 M.
I am trying to apply your concept and my answer would be ~ 6 since it’s just 9 by itself. Can you explain how you would approach something like this? Round 9 up to 10. Did you ask the same question on YouTube? Very helpful, thank you. What’s the trick if I want to find the [H+] concentration? What is 10^ -10.36? You’re welcome. Are you pre-med? Hey Leah, I love your videos so far, but I’m having problems understanding how you make the estimations. Take for example -log (2.3* 10^-4). What is your reasoning behind deducing that the pH will lie between 3 and 4? Why are you rounding down to one and rounding up to ten? I think you rushed on that concept and it missed me. how will you find -log(1.8 X 10^ -5 ) ? what will you do for .8 after finding the range which is between 5 and 4..? 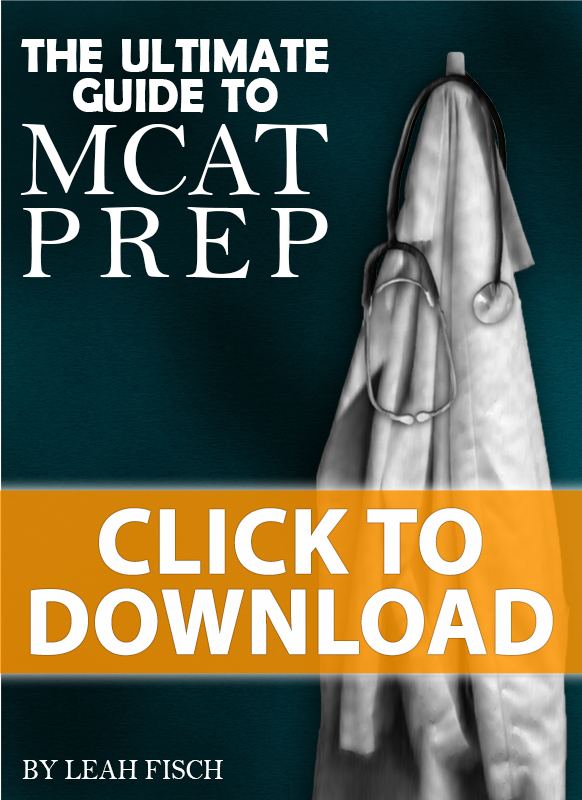 AS a sophomore university don’t you think it’s soon for me, for the MCAT Exams.? I don’t want to go for it twice.